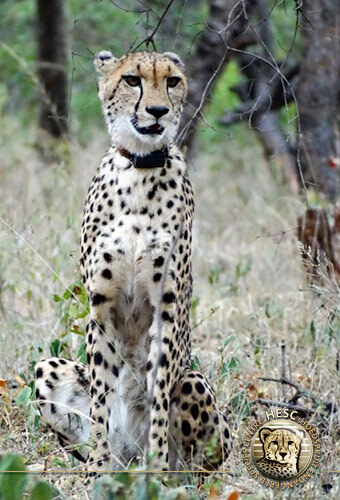 Two wild cheetahs were captured on the 20th and 22nd October 2013 respectively. They were found running next to the R40 highway and parallel to a railway line. 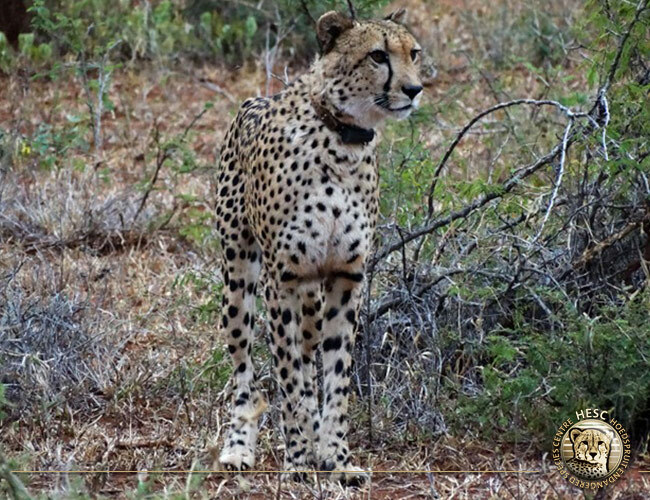 After being quarantined in a holding facility at HESC, the first cheetah was released on Makutsi Game Reserve on 18 September 2014, and the second was released on Ukulima Game Farm on 18 October 2014. Both females are still alive at the above-mentioned properties on which they were released. A warthog unfortunately tackled the Cheetah at Ukulima & although she was injured quite severely, we were happy to receive feedback that she is out of the woods & doing well. She is roaming free and hunts for herself. 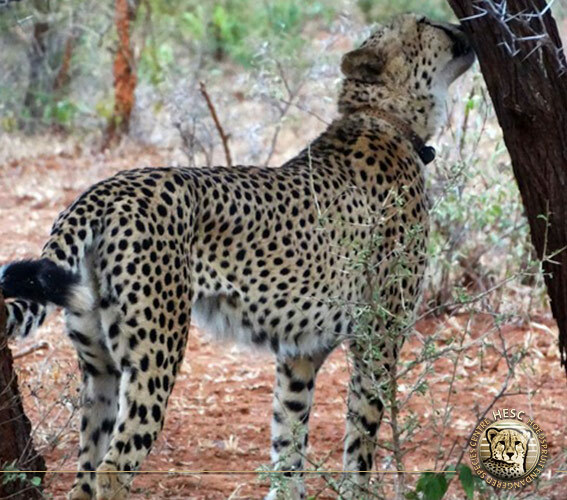 Aschanti, the cheetah on Makutsi Game Reserve, is enjoying more time on the eastern side of the reserve, where some guides have spotted a male in the area too. Hopefully we can expect an update on some offspring soon.